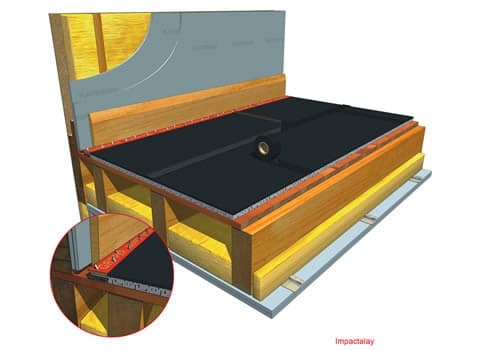 Impactalay 12mm thick acoustic matting for concrete floors offers a cost effective and easily installed solution to combat airborne and impact noise. Impactalay is suitable for concrete floors. 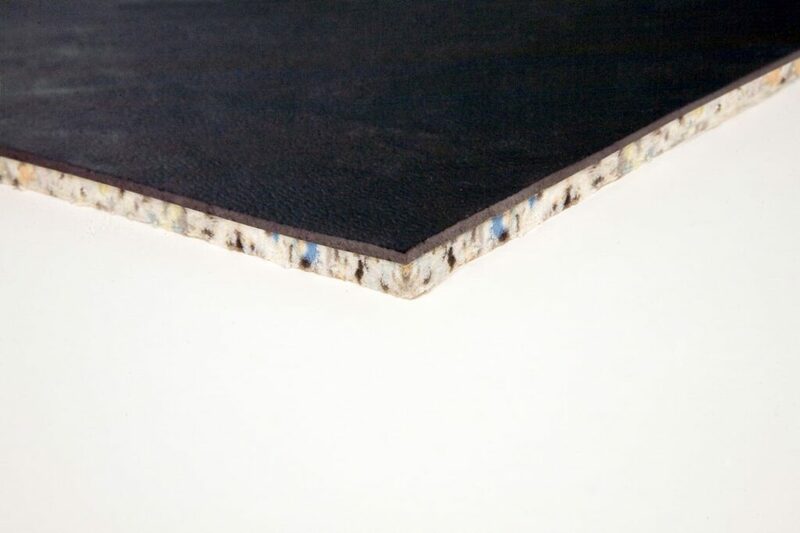 Material: Impactalay 12mm thick Acoustic Matting is made from a single acoustic barrier mat layer with a resilient chip foam core. The acoustic foam does not harden or crumble, unlike the Class O foam normally found in these applications. Versatile: Suitable for all final finishes on concrete floors. For more information on JCW impactalay or any other soundproofing underaly call us today on 01204 548400.